The HSBA Team is looking for new ways to bring the homeschooling community together in every area of homeschooling. 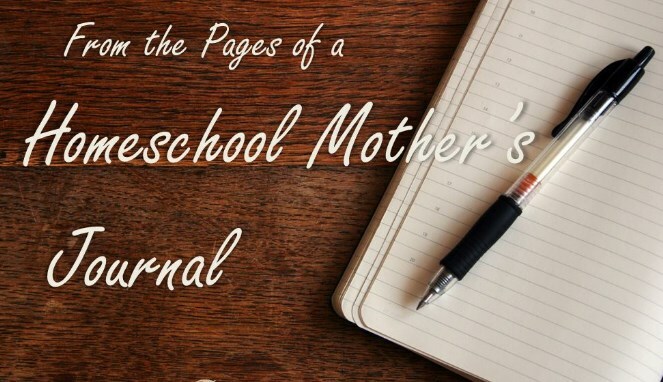 Blogging is a wonderful way to document your daily happenings in both your homeschool and everyday life, though for a lot the two are joined. Each week here at HSBA we post, on a daily basis, about many topics with great information involving homeschooling. Now, we want to help you keep track of the different parts of your homeschool this year with Homeschool Memoirs 2008-09. THE PURPOSE: This meme is to not only keep a “memoir” (posts) of your homeschool year but to make a way for homeschoolers to get to know each other. Each week, on Wednesdays, we’ll post a new theme and you can participate by posting it on your site with your own homeschool Blog memoirs. Once you’ve posted, come back and sign the linky. We hope you’ll be encouraged, informed, and connected with other homeschoolers and glean from the different ways they do their homeschool. THEME: The first theme begins today, August 20th, 2008. This week, we want to hear about YOU. The author behind the words. The Momma behind all the homeschooling kiddos. Just write up something about you, your family, and your home. How long you’ve been homeschooling voting and why you decided to homeschool. It doesn’t have to be anything lengthy at all, but we’d love to hear it! You might include a family photo too! Also, if you haven’t already done so, grab the Homeschool Memoirs icon code (located in the sidebar) to place on your site and join us! If you don’t get your memoir up the day of that’s alright. You’re welcome to post them throughout the week. If you miss a few you can either “catch up” or just skip ahead. Whatever themes you’d like to record in your memoirs you’re welcome to do. After you’ve got your theme up go visit some of the other homeschoolers’ on the linky and leave them a comment! If you have an idea for a theme that you’d like to see others thoughts and ideas on or if you’re a new homeschooler and you’re wondering how the “pros” do it, you’re welcome to email me and I will consider it for a theme of the week! Be sure to sign up for our feedburner (sidebar) so you’re notified exactly when the new themes are posted – directly to your email. You’ll also be able to see what other great info is posted at the HSBA throughout the week! We hope you’ll consider HSBA your homeschool resource as well as a place for some fun and relaxation!